Just back from CES, it was clear that the electronics content in today’s cars is huge and growing. 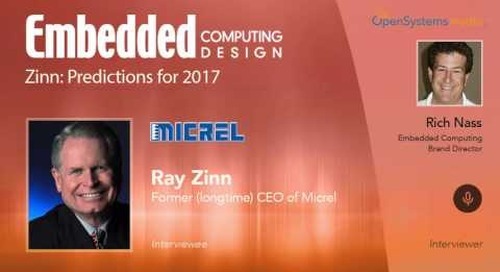 The question I asked Ray Zinn in our weekly chat, is whether this content is warranted, or whether it’s electronics looking for a home, whether it’s a good fit or not. 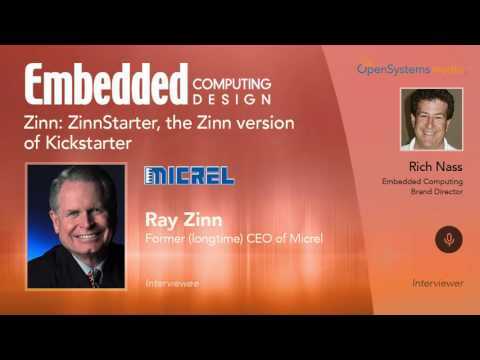 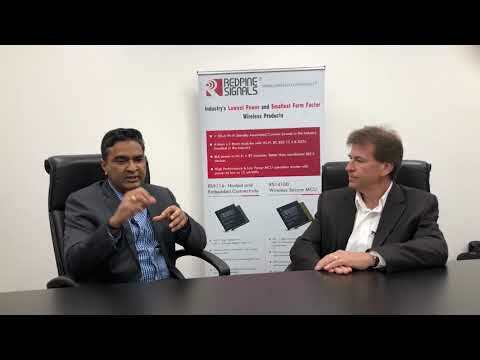 Ray has a fair amount of experience in this sector, as his former company, Micrel, designed lots of semiconductors that ended up in automobiles.